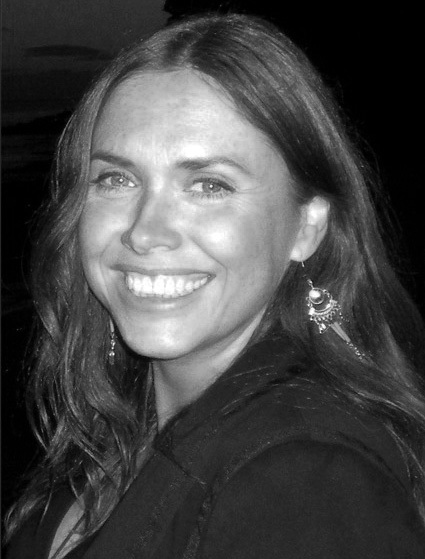 Emma has been practising since 1994, working in top London Clinics; The Green Rooms, Calmer Clinics, So Organic, The Floatworks and a corporate clinic in Canary Wharf. Emma, in her capacity as a Reflexologist, has been featured in The Evening Standard Magazine. Emma helps her clients to reach and maintain a healthy, happy balanced life by treating any ill-health or imbalance appropriately. Each bespoke treatment is given following an initial consultation, the most suitable then applied. An effect is felt immediately, although a course of treatments is recommended for optimum results. Emma has worked a lot with stress related conditions and has done further training in fertility, pregnancy, induction and post natal issues. Reflexology- London School of Reflexology 1994, Michael & Louise Keet. Reiki Master Level – Lucis College 2002, Shirley O’Donoghue. Pregnancy & Pre conception Reflexology – London School of Reflexology 2010, Louise Keet.